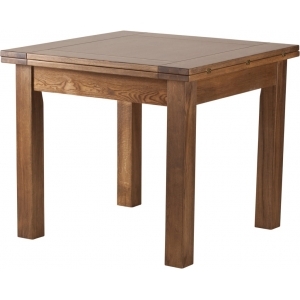 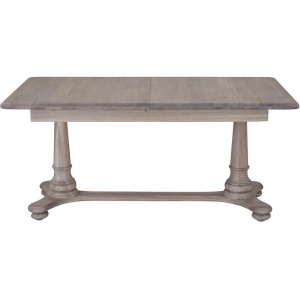 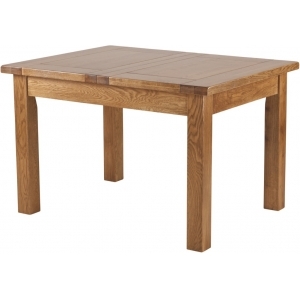 Like all the Milano collection, this large flip top extendable table has been made from high quality, strong, pure American White Oak. 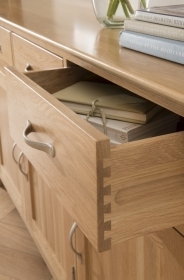 It has been handmade by craftsmen employing all the classic techniques of their trade. 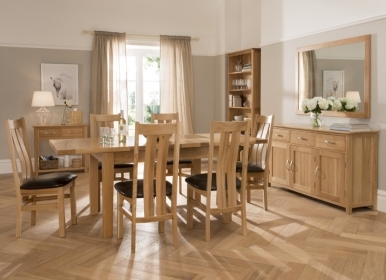 The American White Oak has a silky smooth finish, free from any blemish or flaw. 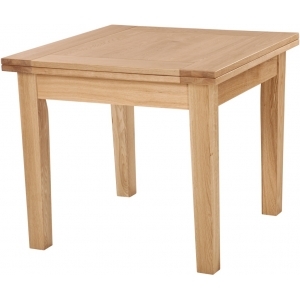 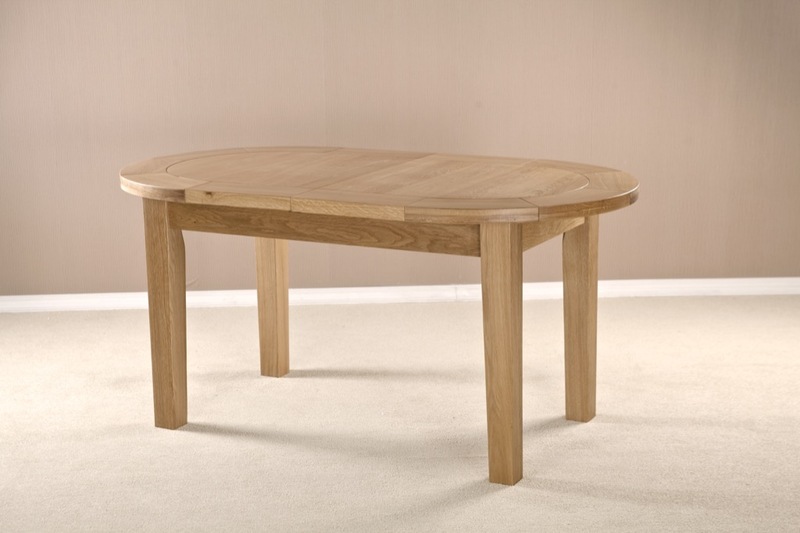 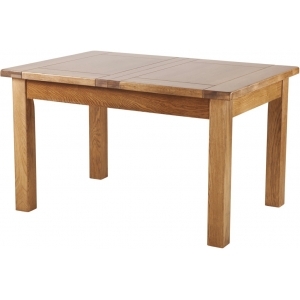 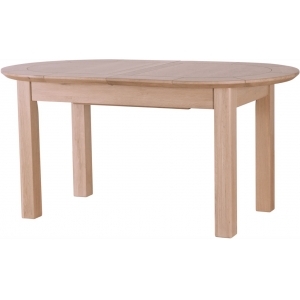 The simple, clean lines mean that this flip top table would look great in any room, while the sturdy build ensures that it will go on doing its job for just as long as you need it to.